Brendan Gleeson spent ten years as a teacher before venturing into the acting world. He had his major breakthrough after taking a spot as one of the iconic characters in the Harry Potter series playing as Alastor Moody. Ever since then, he has become one of the famous faces in the world and has gone on to star in other projects like In Bruges, Edge of Tomorrow, Paddington 2. He is a Golden Globe nominee and an Emmy winner. Learn more about Brendan Gleeson by reading below. Sometimes, the biggest obstacle in our journey to success is ourselves. 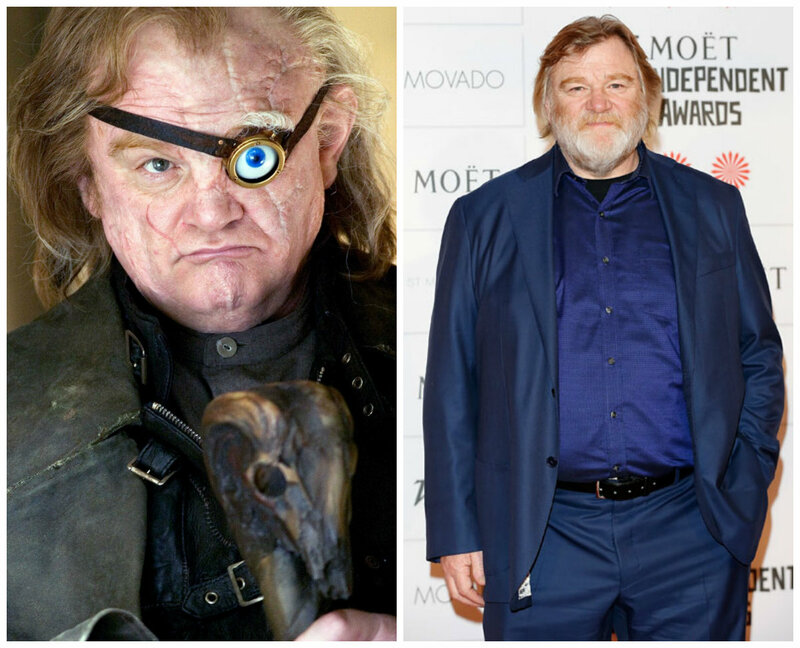 Brendan Gleeson spent ten years working as a teacher before he committed to pursuing his dream of becoming an actor. Today, the hesitation only robbed him of 10 more years which he could have had under his belt as a professional actor. His long journey to success began from secondary school, a few short years after he was born on the 29th of March 1955 in Dublin, Ireland. He was born to parents, Frank Gleeson and Pat Gleeson. Brendan Gleeson would later fall in love with acting, which is a profession that required reading a lot of scripts, which is why it was good that at a very young age, he fell in love with reading, so much that he has been described as an avid reader by himself and those who knew him back then. For his education, he was educated at St Joseph’s CBS in Dublin. It was at St. Joseph’s that he fell in love with acting after being involved with the school’s drama group. Despite the massive passion he had for the acting passion, Brendan sought to play it safe and became a school teacher after he finished his training as an actor, teaching secondary school students at Catholic Belcamp College in North County Dublin. He taught Irish and English. Thankfully, our future Alastor Moody actor had the good sense of not giving up completely on his dream and he worked on different stage productions for the theatre company, Passion Machine. During the time, he performed in notable plays such as Brownbread, Home and Wasters. A man who would later become a film director, while he was with Passion Machine, he showed a glimpse of his storytelling by writing a few plays for Passion Machine, like Breaking Up and The Birdtable. After 10 years of combining the few acting responsibilities that came his way with his responsibilities as a school teacher, he resigned from teaching and became a full-time actor in 1991. He starred in his first onscreen project in 1989, appearing in a television film, Dear Sarah as Brendan Dowd. In the following year, he made his big screen debut in The Field, where he appeared playing the character, Quarryman. Since debuts in both mediums, Brendan has gone on to star in several films and television shows, racking credits and establishing himself as a great actor, both in his local Irish/English film industry and in Hollywood. In film, he has starred in a total of 77 films, which includes three of the films in the Harry Potter series; Gangs of New York, Troy, In Bruges, In the Heart of the Sea, among several others. In television, he has starred in Into the Storm, The Treaty, This is My Father, among others, with a total of 14 credits, which are mostly television films. He has a few awards and nominations to his name, such as one Emmy award, two BIFA Awards, three Golden Globe nominations, and two BAFTA nominations. Whatever they are paying teachers, it certainly doesn’t compare to the financial revenue of being an actor, especially one as successful as Brendan. He has been able to accrue a net worth of $4 million from his appearances in several films, which total over 80 across film and television. 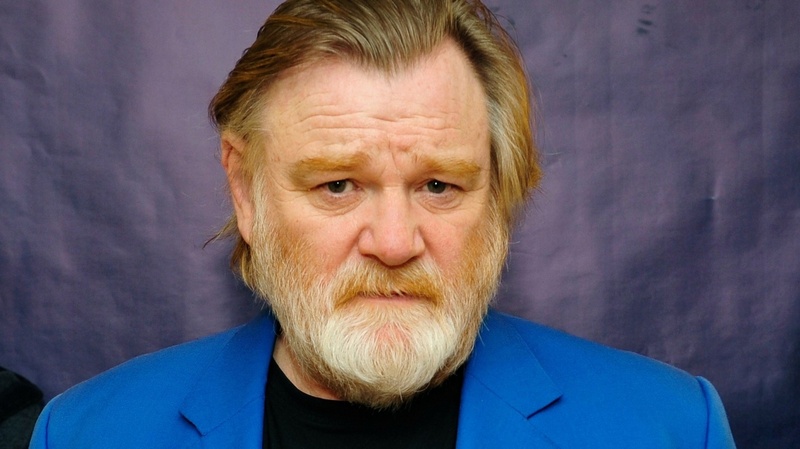 Brendan Gleeson, despite the fame and success, has maintained quite the simple life. He has been married to one woman, Mary Weldon, since 1982. The marriage has produced four children, two of whom have followed in their father’s footsteps to be actors – Domhnall and Brian Gleeson. Domhnall has featured in several films such as Ex Machina, The Revenant and About Time. His other children are – Fergus Gleeson and Rory Gleeson. Brendan’s body size, which is not your typical Hollywood actor body has been one of his tools in playing iconic roles in films. He stands at a height of 6 feet and 2 inches with a body weight of 90kg. He is a man with blonde hair and blue eyes.